Annie Starr Reickert is quickly making a name for herself as the next generation of Maui’s multi-sport, big wave charging, water athletes. 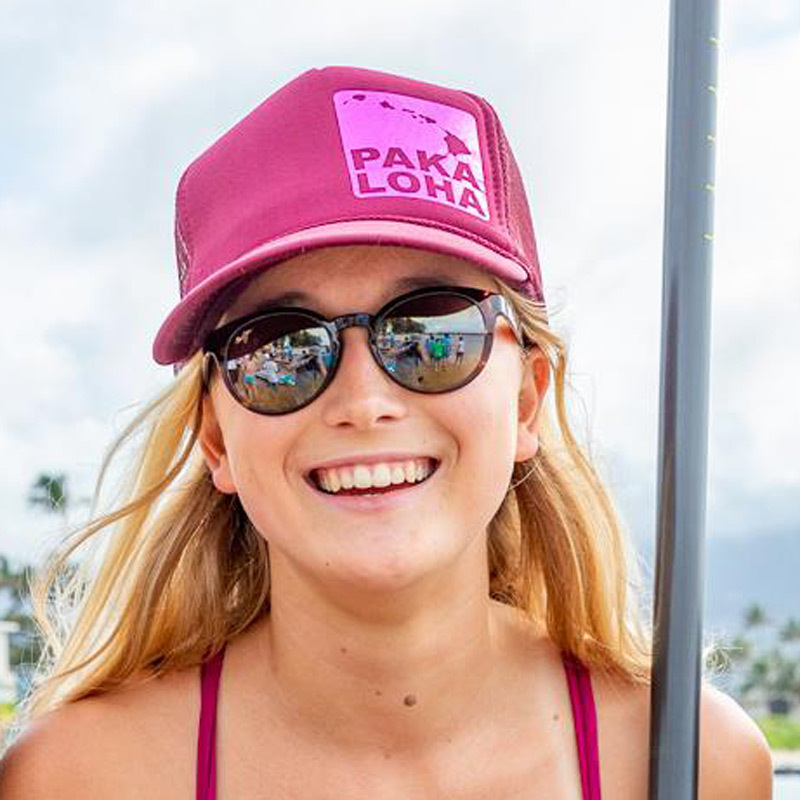 At just 16 years old she has already competed around the globe in SUP racing and wave competitions, with a win in 2015 at the Santa Cruz Paddlefest. 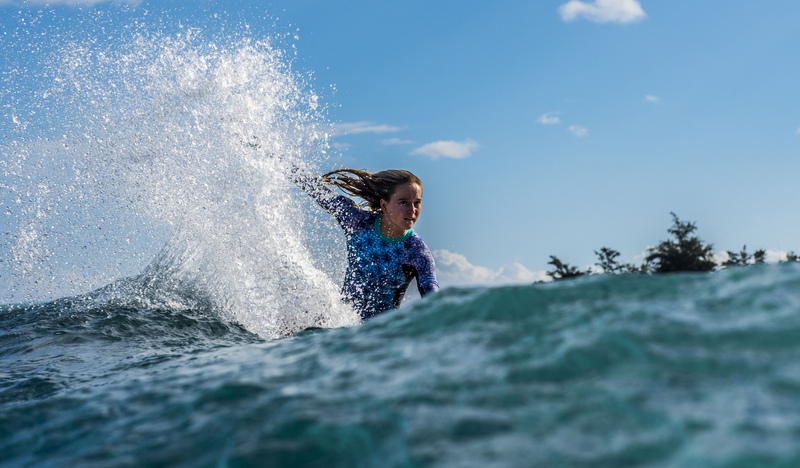 Born and raised on the north shore of Maui, the water was a natural calling to Annie, and once she was old enough, was drawn to being on boards in the water. Through surfing, Annie found Stand Up Paddling and learned to enjoy both riding waves and cruising the coastlines on downwinders. Today, that early love for the sport has shaped her into one of the top SUP athletes on tour, and she’s only getting started. When not competing or homeschooling, Annie can be found at the beach or in the gym, constantly training on and off the water. When there are waves you can find Annie’s truck is the first at the railing any morning at Hookipa, and on any windy afternoon you can generally look off the north shore and see her tiny speck flying down the coast. And true to the waterman (‘woman’) spirit, she’s even been getting into Windsurfing and Kiteboarding. 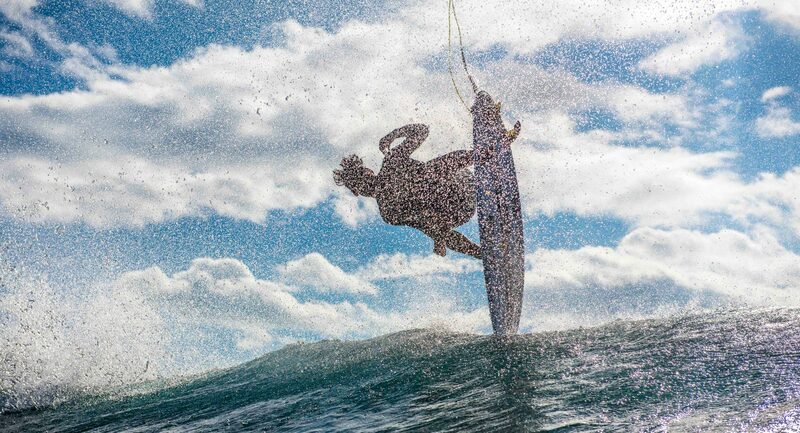 Training alongside role models like Paige Alms and Ian Walsh at Deep 2 Peak, or riding with fellow MFC/Naish rider Kai Lenny gives Annie the inspiration to keep pushing, and we at MFC are stoked to be supporting her journey.